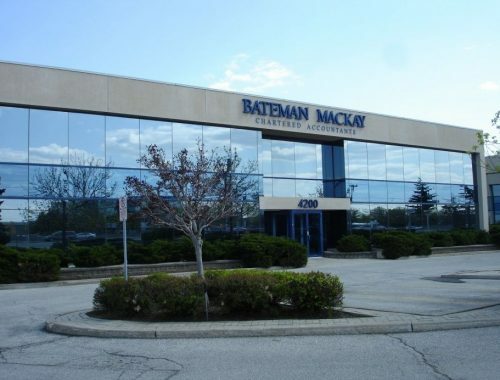 931 square feet of office space available in the Burlington Lambton Business Park, located between Appleby Line and Walkers Line on the QEW. Excellent natural light. Immediate occupancy. Combination of private offices and open area. Ample free surface parking. Prominent building signage available. Price of $23.00/sq ft is for a Gross lease. CAM of $5.05/sq ft is included in the Gross rent.